AirLink GX450 mobile gateway and ES450 enterprise gateway support broader array of LTE bands for worldwide compatibility and optimal performance as LTE networks evolve. 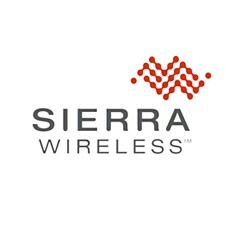 Sierra Wireless (NASDAQ: SWIR) (TSX: SW) today announced the launch of the company’s next generation of Sierra Wireless AirLink® gateways. The AirLink GX450 4G mobile gateway and the AirLink ES450 4G enterprise gateway offer support for a broader array of LTE frequency bands, making them compatible with networks worldwide. The next-generation AirLink GX450 4G mobile gateway is a purpose-built rugged mobile gateway that provides broadband connectivity for all devices and applications deployed in vehicles, allowing them to be remotely monitored and managed. 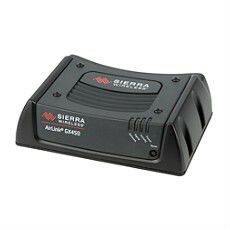 The AirLink GX Series leads the market in mobile gateways in North America and is widely relied upon by professionals in law enforcement, emergency services, utilities, and field services for in-vehicle connectivity and access to critical information. The AirLink ES450 4G enterprise gateway provides a simple, secure way to wirelessly manage business transactions and deploy PCI-compliant systems. The AirLink ES450 can support an automatic switchover of transaction processing from a landline connection to the wireless one, notify IT personnel when failures occur, and enable remote troubleshooting of network equipment to restore normal operations. The AirLink ES450, with its expanded LTE band support, will now be available in Australia and Asia as well as through established channels in North America and Europe.